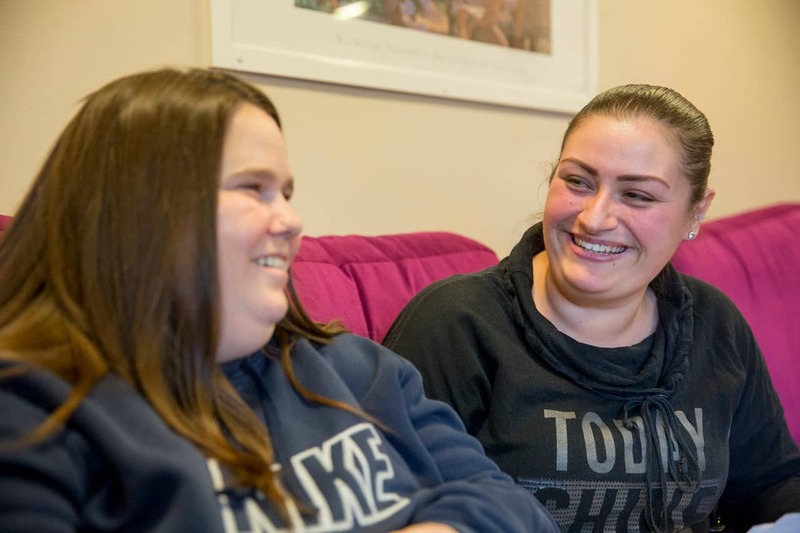 A hospital for people with learning disability or autism, who have offending or challenging behaviour and complex mental health needs, has been rated as “good” overall by the Care Quality Commission, following an inspection. Cedar House, was also rated as good against all of the core inspection themes of being safe, being caring, providing effective care, being responsive to residents’ needs and well-led. The low-secure hospital, near Canterbury, is run by The Huntercombe Group, which provides specialist mental health services on behalf of the NHS. Its multi-disciplinary team includes psychologists, occupational therapists, nurses, Trainee Nurse Associates, support workers, teaching staff, Psychiatrists, Speech and Language Therapist, Activity Coordinators. The CQC inspectors said the care team had a good understanding of patients and their care needs. They interacted with them positively and patiently and treated them with respect. They engaged in activities with patients, providing practical support and encouraging them to be as independent as appropriate. The service had a vision and values strategy that was patient- centred and was installed in staff during induction. Detailed personalised care plans were recovery-focused and covered all aspects of each patient’s care and needs and helped the care team to deliver care in a consistent way. Patients were supported to understand and be involved in their plans. Most patients, approximately 80%, gave positive comments about their time at Cedar House and told inspectors that staff were caring and kind and that they felt safe. The service used a positive behavioural support approach, which is endorsed by the British Institute of Learning Disabilities. This is a person-centred approach to people with a learning disability who may be at risk of displaying challenging behaviours and seeks to understand the reasons for their behaviour so that their need can be met and the situation de-escalated, so avoiding the need to resort to restraint to avoid the patient harming themselves or others. There were also innovative projects to support patients to manage their own anxieties. The team actively worked to prepare patients for discharge and looked for solutions to meet the challenge of accommodating them after they left the hospital. For example, the service had developed a family liaison nurse role support communications between patients and their families and the hospital; patients were taken on accompanied visits into the community to support their integration after discharge; the Huntercombe Group was converting property on a local site into bespoke bungalows where patients could be accommodated in residential care. The CQC inspectors said that there were sufficient numbers of staff, who were appropriately qualified and supported to do their jobs. Staff morale was high and there were comprehensive opportunities for training and career development as well as many initiatives to promote staff wellbeing. The Senior Management team had a visible presence and were approachable. Staff felt they could raise any concerns and that they would be listened to.